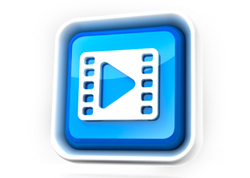 StudioStream utilizes the most advanced technology available today. 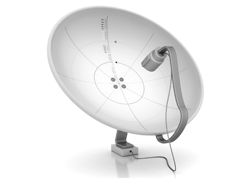 Your signal can be delivered via internet streaming or satellite technology. There is little or no effort on your part - just turn it on and forget about it. You can even have multiple channels so each location uses the most effective music for their region. Or take it a step further and have live DJs assigned to your company's channel. StudioStream partners withOrbital Media Networks, one of the largest information services companies in the world. Currently heard in over 3,500 locations, our signal via satellite is unmatched in quality, clarity, and reliability. Our proprietary interface allows you to schedule your choice of promotional announcements across multiple interchangeable music channels according to your company's day part needs. Your schedule can be accessed remotely from anywhere in the world.